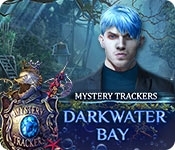 Elephant Games presents the latest exhilarating installment of the Mystery Trackers series! When a renowned scientist goes missing from the Poseidon research vessel, you're sent to investigate. You quickly uncover that there's much more to this expedition than simple research. A powerful and dangerous artifact awaits beneath the waves, and the Mystery Trackers aren't the only ones after it! Can you uncover the artifact's history and keep it from falling into the wrong hands? 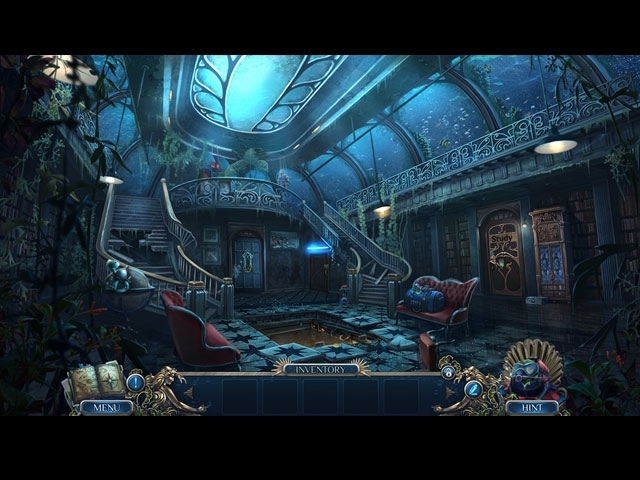 Find out in this thrilling hidden-object puzzle adventure game!